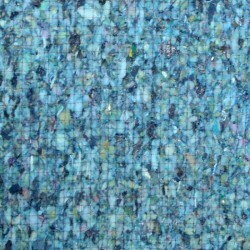 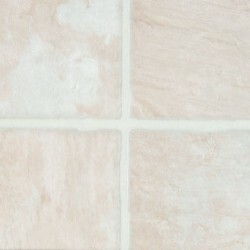 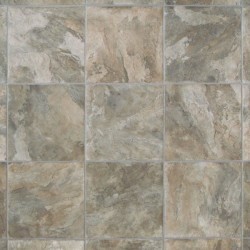 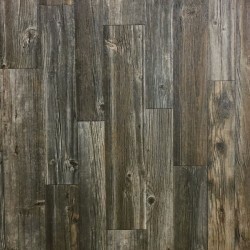 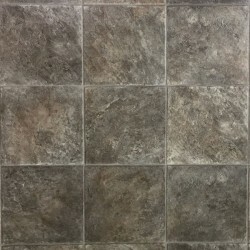 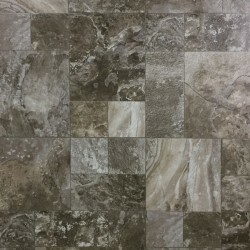 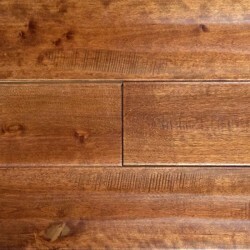 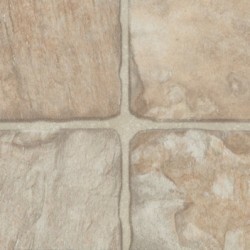 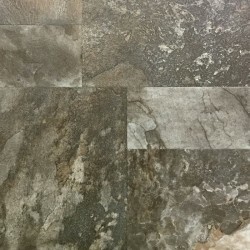 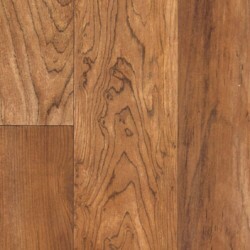 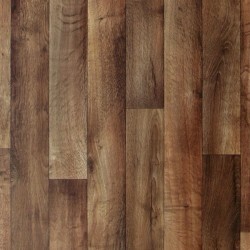 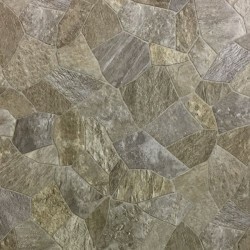 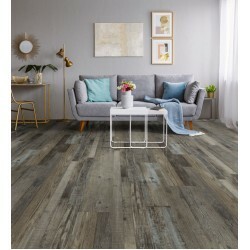 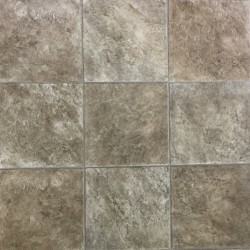 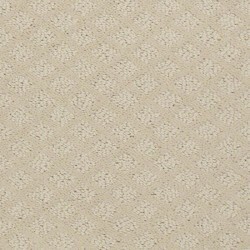 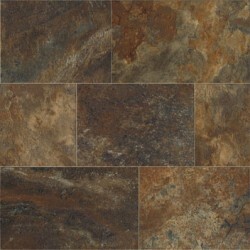 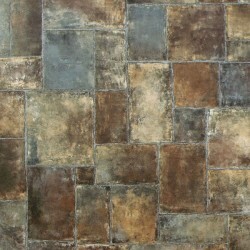 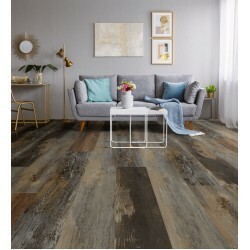 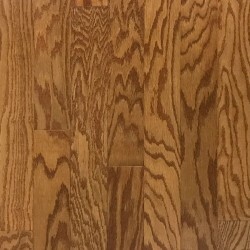 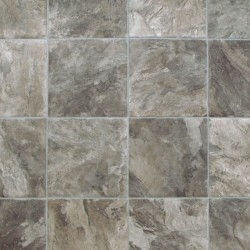 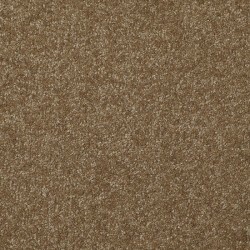 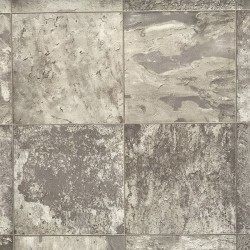 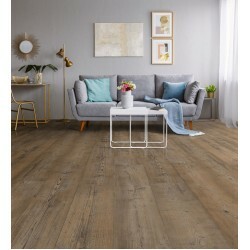 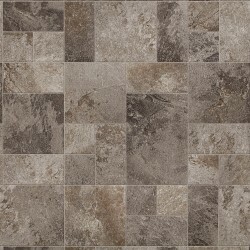 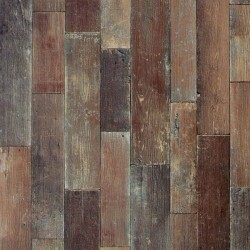 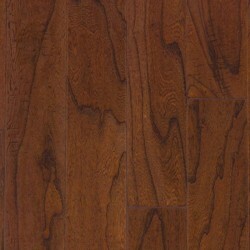 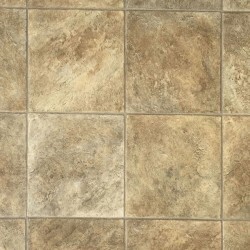 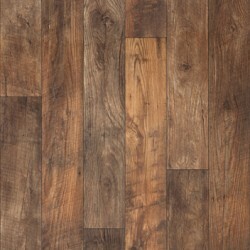 Jumpstart vinyl from Mannington comes in many colors and patterns, which work well in any room. 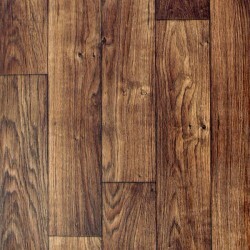 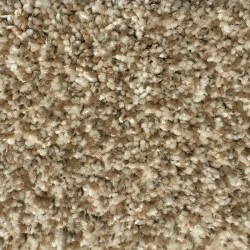 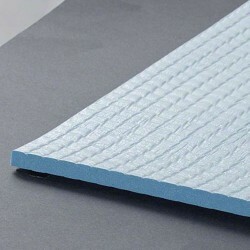 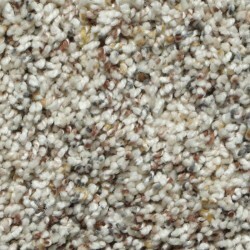 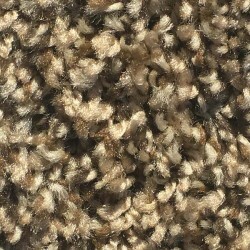 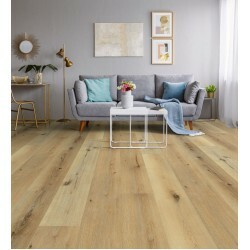 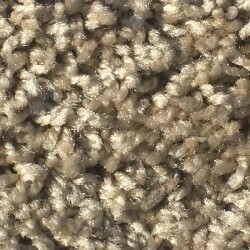 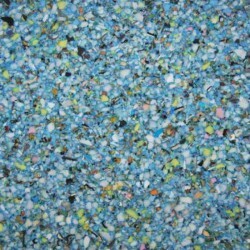 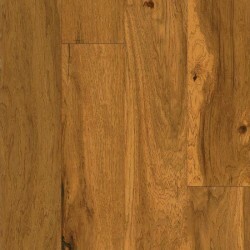 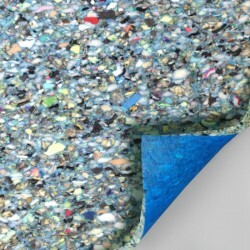 The easy maintenance and durability make it a smart and attractive flooring choice. 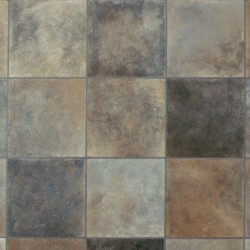 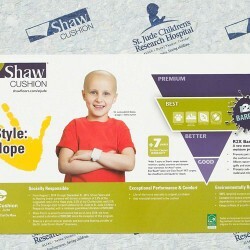 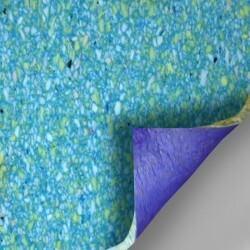 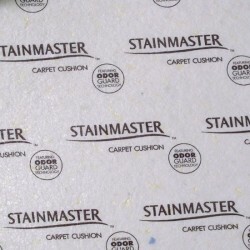 Jumpstart vinyl from Mannington has NatureForm, ScratchResist, and Guardian Protection.